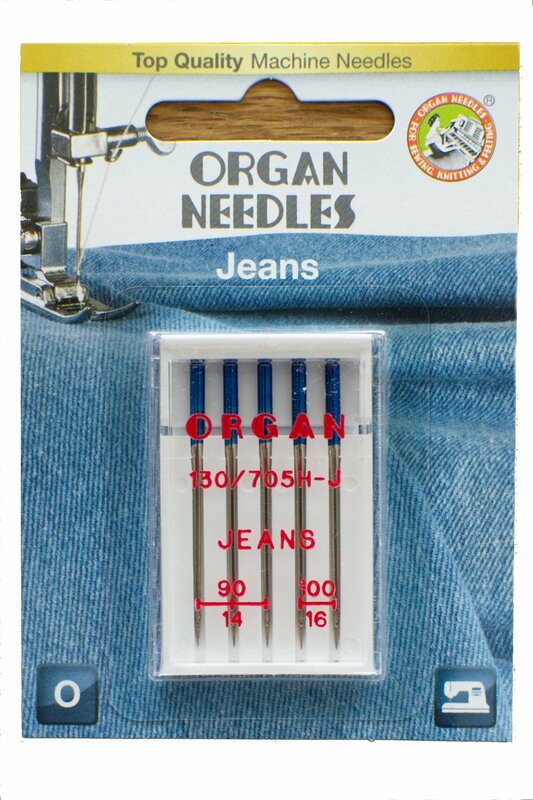 Never worry about sewing through the toughest denim or canvas with these high-quality denim needles! The Organ 130/705H-J Jeans Needle Combo Pack includes three #90/14 and two #100/16 needles. 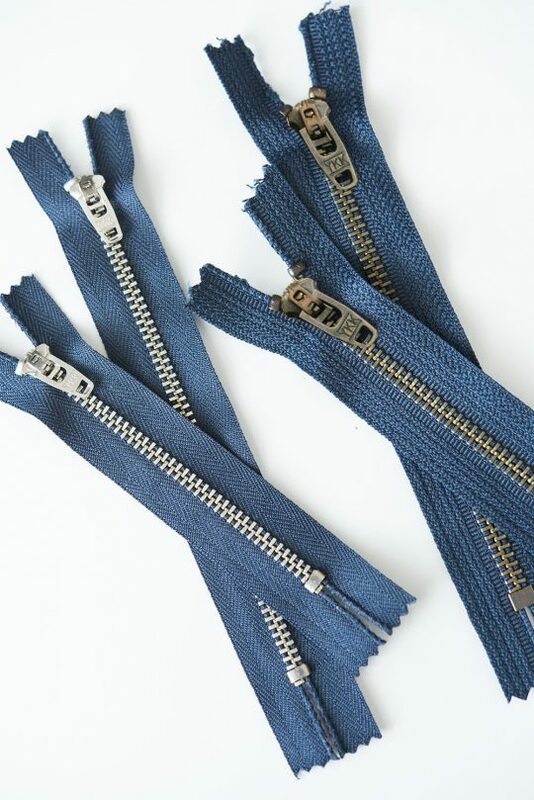 If you’re sewing one of our women’s jean patterns you definitely want to use a denim needle with your denim fabrics. 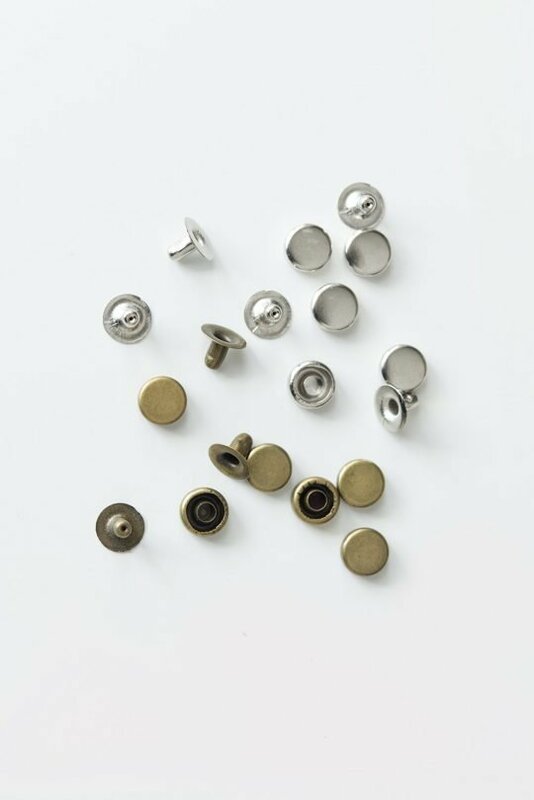 Organ is a known and well-trusted brand used all over the world.